Meet the writer, director, and actress making unapologetically political theatre. 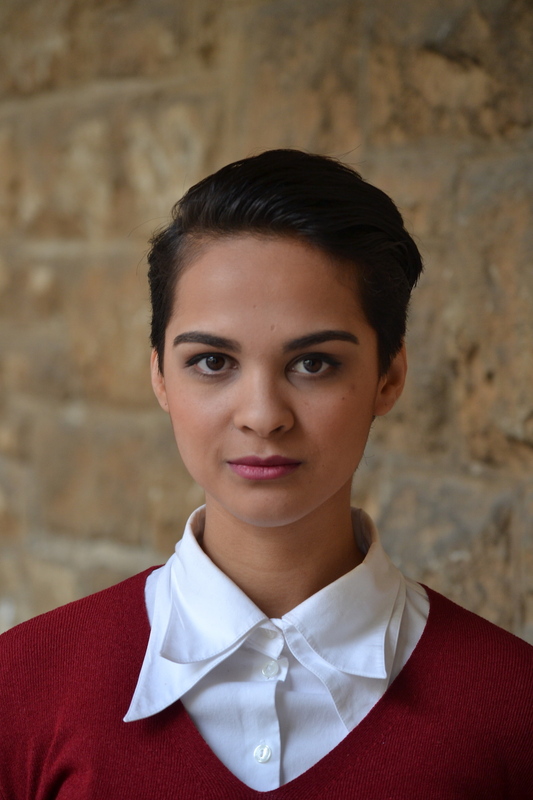 South African theatre maker Ameera Conrad has quite the formidable résumé. While the writer, director, and actor only graduated from the University of Cape Town in 2016, she’s already written and performed in multiple celebrated productions and won a Fleur Du Cap Theatre Award. After completing a stint at the Lincoln Center Theatre Directors Lab in New York City, she’s now in Scotland where she and the cast of the hit play, The Fall, will be performing at the Edinburgh Fringe Festival. 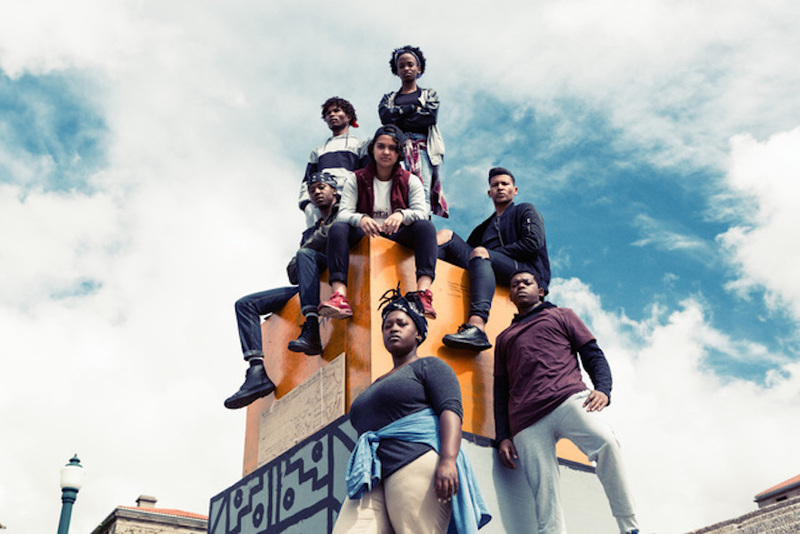 For those that have been paying attention to Cape Town’s burgeoning theatre scene, Conrad’s swift rise from student to acclaimed theatre star should come as no surprise. Part of a new wave of black womxn creatives staking their claim in South Africa, she is unapologetic about her agenda. Reparation – a satirical play that examines what is owed to the black people of this nation and imagines how that debt could be repaid – was one of Conrad’s earlier works that garnered her significant attention. Written and directed by the artist, it was made possible through the Theatre Arts Admin Collective Emerging Theatre Director’s Bursary, for which she was a 2016 recipient - their youngest ever. 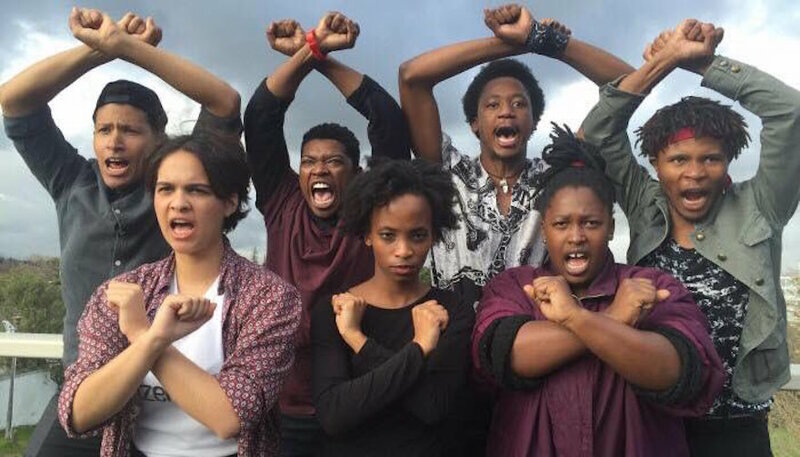 She then performed in and co-directed The Fall, a bold piece of theatre that tracked the student movements of 2015/16 from Rhodes Must Fall all the way to Fees Must Fall and Shackville. The collaborative piece was a runaway hit and following an unprecedented, sold-out run at Cape Town’s Baxter Theatre, it returned in 2017 for a limited series of shows. It is an important piece of work that helps bridge the generational gap between the current generation’s outlook and the older generation's perspective. Audiences were captivated by the moving and powerful rendition of the revolutionary student movement.